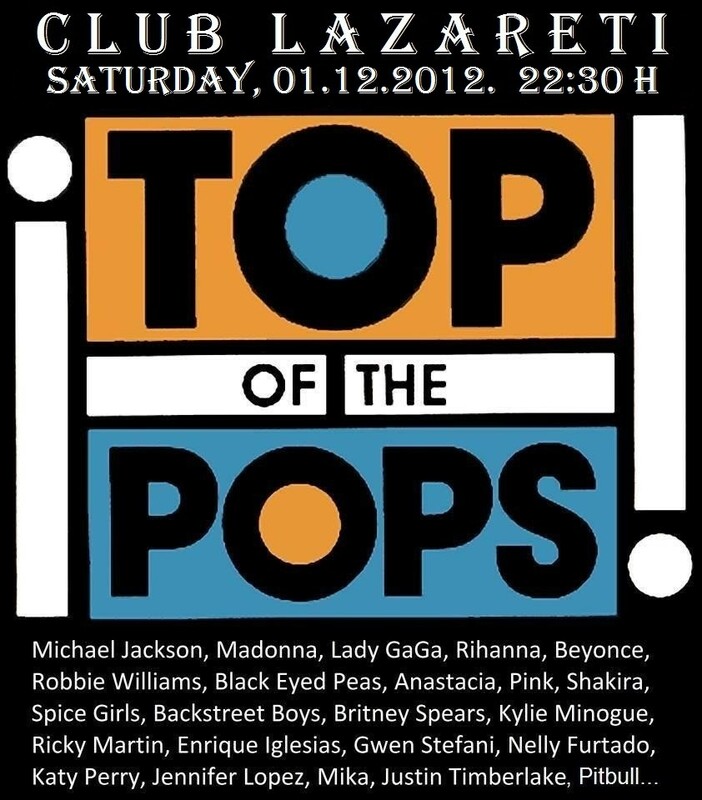 Top of The Pops by DJ Miro returns to Lazareti this Saturday for a pop and r n’ b edition. Expect hits from Michael Jackson, Robbie Williams, Pink, Rihanna, Black Eyed Peas, Beyonce and many more. Doors open at 22:30 with happy hour on drinks until midnight.